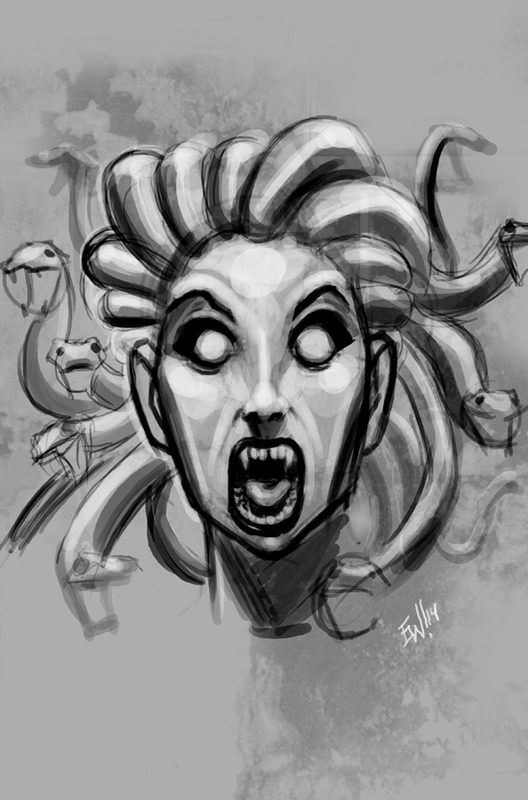 A quick #sketch_dailies @sketch_dailies warmup of #medusa for today's sketchdailies topic. Didn't want to spend too long on it so kept it loose but liked how the face was coming out so focused on it. The brush was laying down a nice painterly texture so thought it'd benefit from some additional fungus/concrete texture. 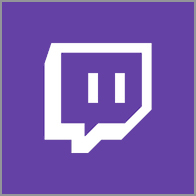 Der it be!